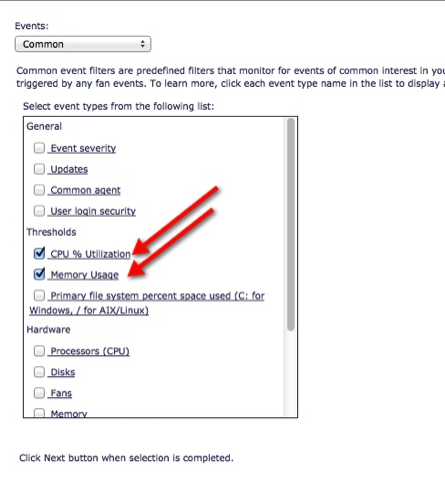 Luckily IBM has included a great too called Flex System Automation Manager to monitor your IBM Pure Flex environment. 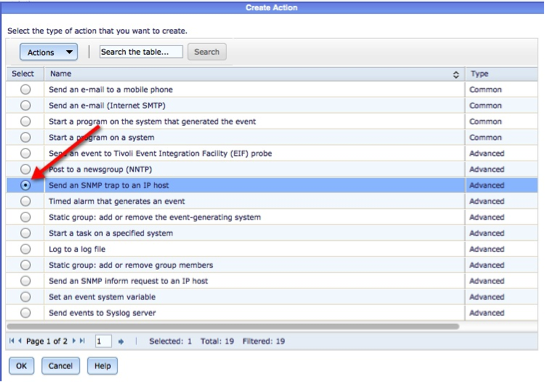 It allows you to monitor a multitude of events and respond with a multitude of actions. Hoever; we’re going to simply cover SNMP. To start, go to Home > Plugins > Automation Manager > Event Automation Plans. Click Create, give the plan a name and click Next. Here you can select the system(s), group(s), or all systems; then simply click Add. 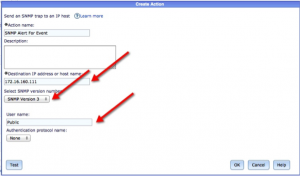 Create an action to take when the alert state happens, to do this click create. 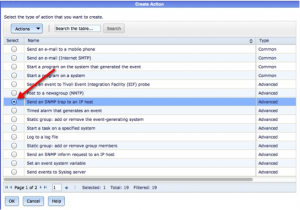 Fill out the action, destination, SNMP version and community string that you wish to use. Select the event action, click Next. Select the timeframe, in this case we used 24×7 and clicked next. 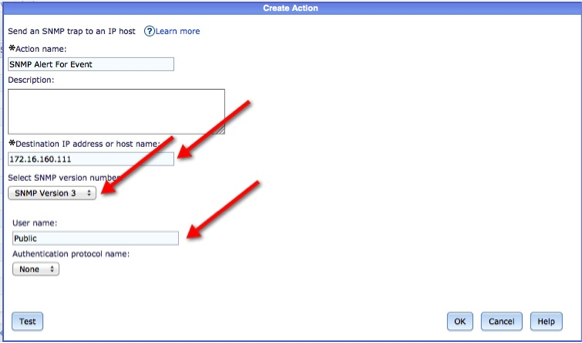 Clicking Finish will end the configuration of your SNMP alerting.